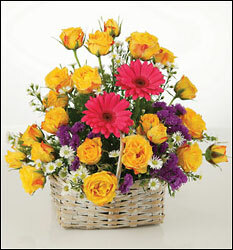 Cuts Creative Florst provides provides same day delivery of flowers and gifs for every occasion. From birthday flowers to sympathy flowers to get well flowers, all available for residence, hospital, and funeral home delivery, we have you covered. Our experts will create beautiful wedding flowers for the special day, anniversary flowers for a celebration, and funeral flowers to honor those we love. Browse the Cuts Creative website and order online, or call our flower shop in Roanoke and speak with our friendly and knowledgable staff. We deliver to all local hospitals, nursing homes, funeral homes, and chapels. View our complete delivery area here. 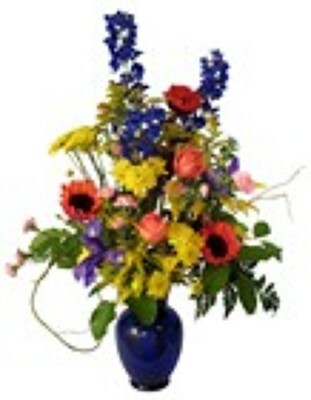 Our flower delivery area includes Roanoke, as well as Blue Ridge, Cloverdale, Daleville, Salem, Troutville, and Vinton.